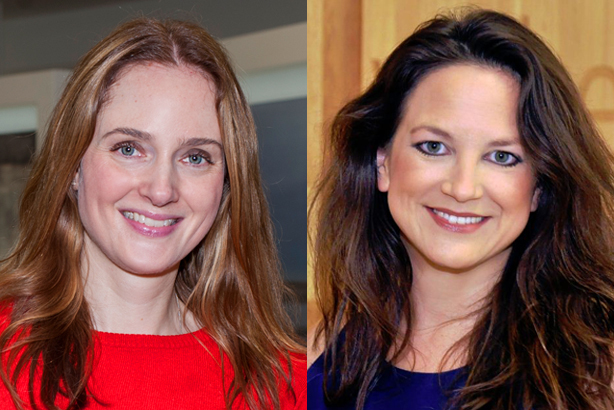 Weber Shandwick has amalgamated its London operations under a single financial entity, as part of a "client-focused" restructure that has seen MDs Lucie Harper and Emma Thompson given new, expanded roles. The agency previously operated under five P&L accounts in the UK relating to its different practice areas. There is now just one P&L for Weber Shandwick London, reporting to the global HQ in the US, in a move the agency said shows it is putting its "clients first". Harper, who has led the agency’s health practice for 10 years, has been named MD, London client experience and health. She will continue to lead the health practice but will also work with Weber’s global client experience team to focus on helping clients globally. Thompson, formerly MD of consumer marketing at Weber Shandwick, also has an expanded role as MD, London operations and consumer. Her role will include helping manage the financial restructure, and she will have added responsibility for deploying specialists for client work. Weber Shandwick has also promoted Kate Sarginson and Lisa Henry to deputy MDs in its consumer and healthcare practices respectively. Harper and Thompson will both report to Rachel Friend, MD of Weber Shandwick London, who said: "As we continue to evolve our agency model, I am delighted to promote Lucie and Emma into these important new roles to enable us to stay ahead of our competitors and put our clients and innovation at the heart of every decision we make." Announcing the changes this morning, the agency said it had a "strong performance across the board" at Weber Shandwick London in 2015. It said there was "double digit growth" in its health and consumer marketing practices. Recent account wins include British Gas and The Avis Budget Group.